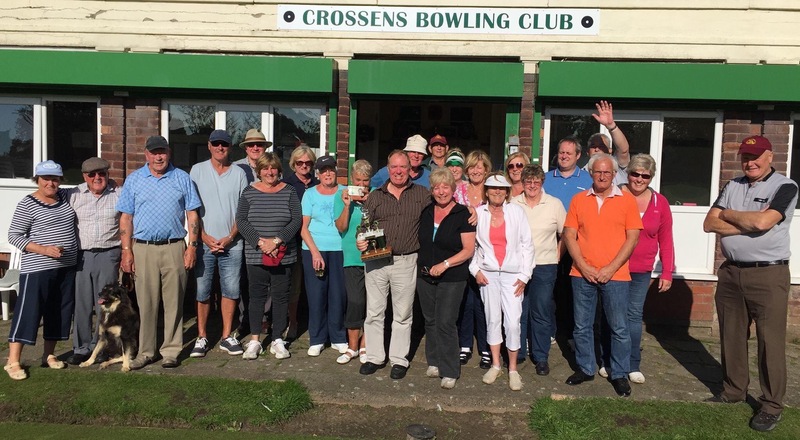 The home of crown green bowling in Crossens for 80 years. 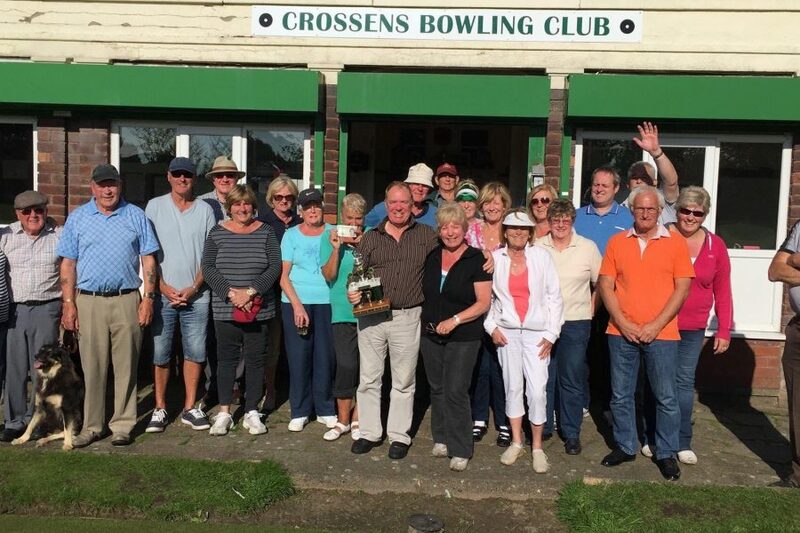 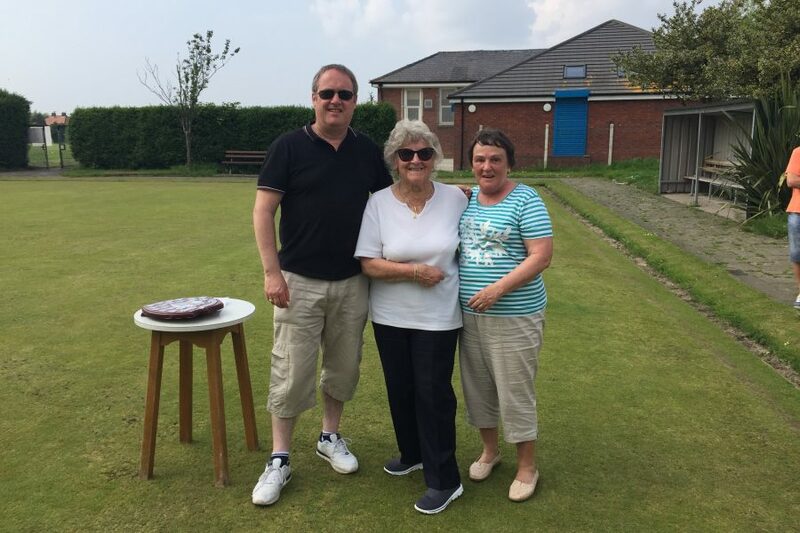 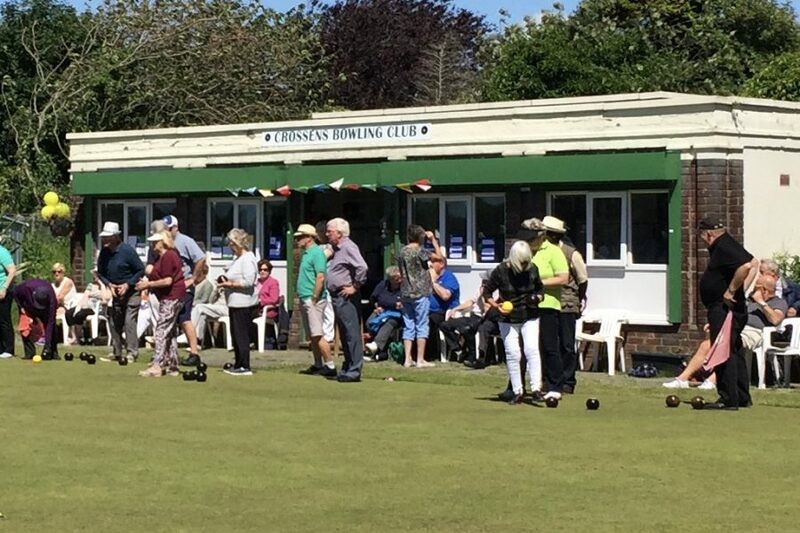 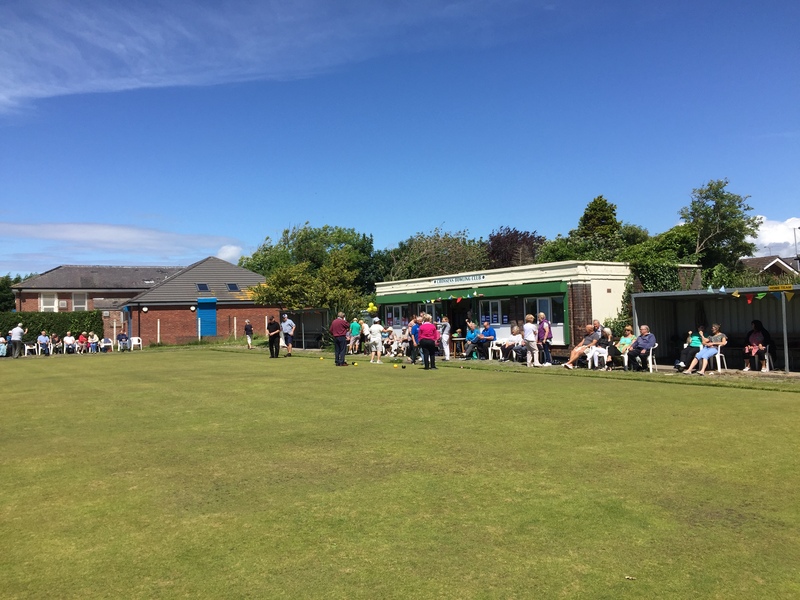 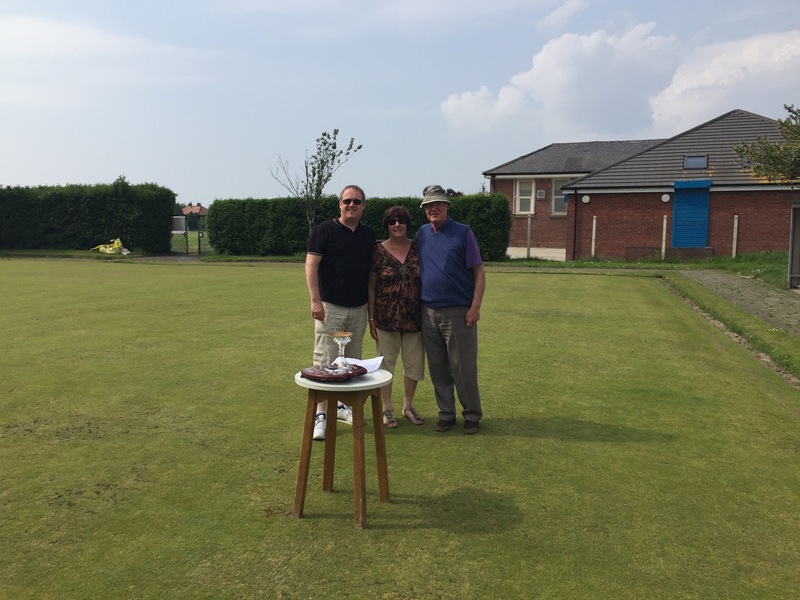 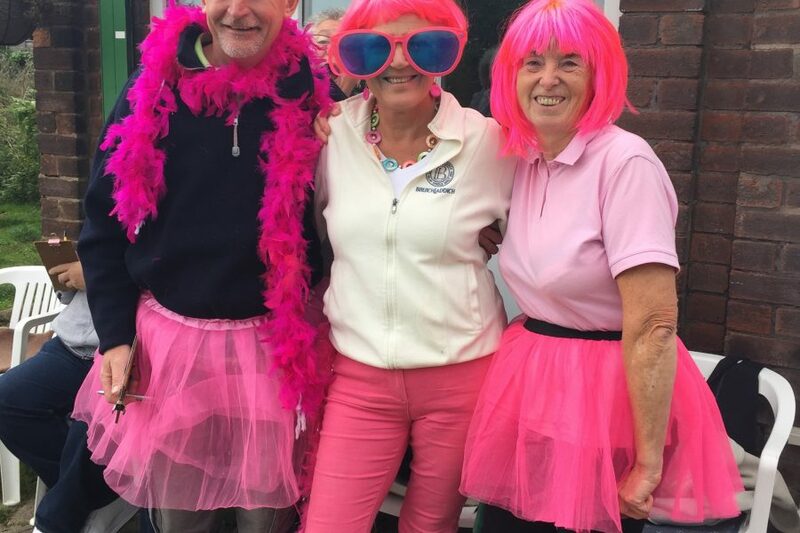 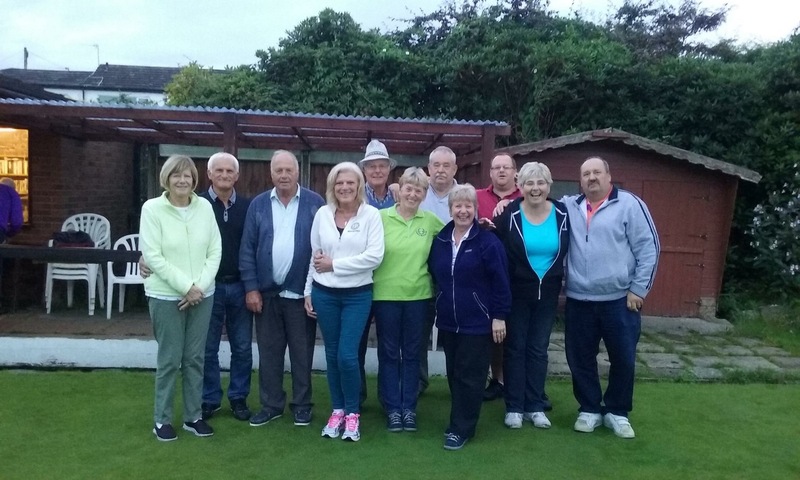 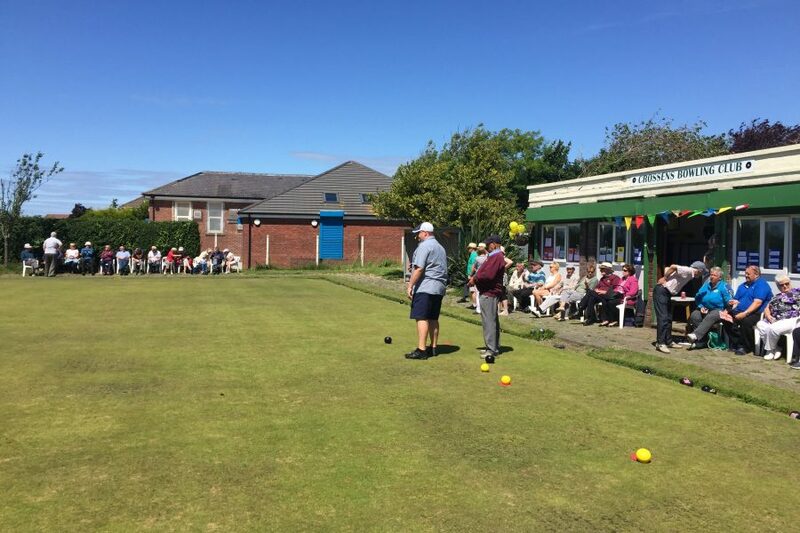 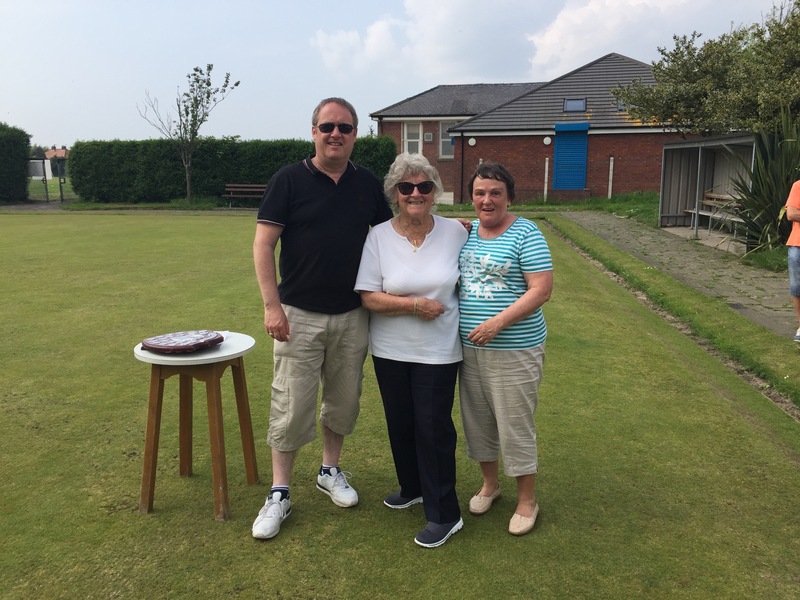 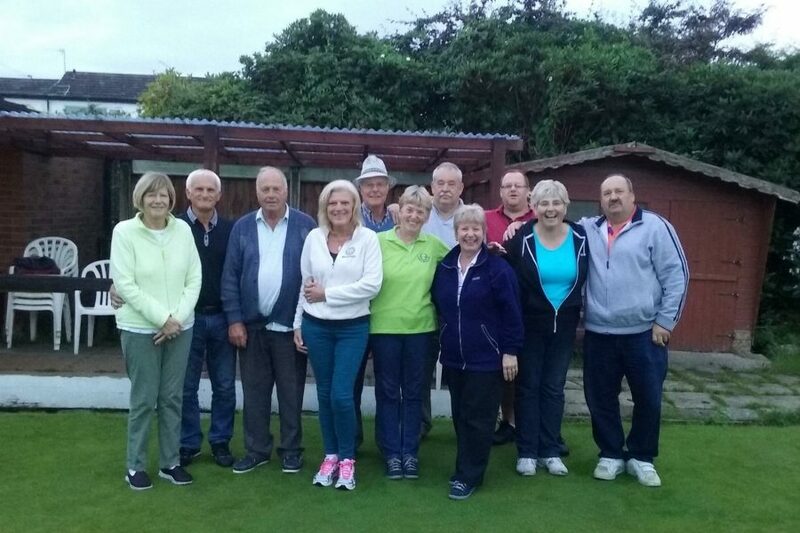 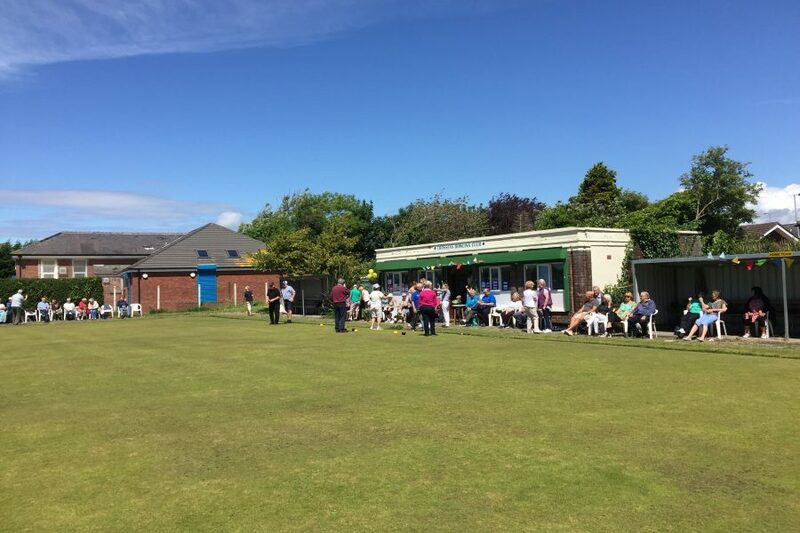 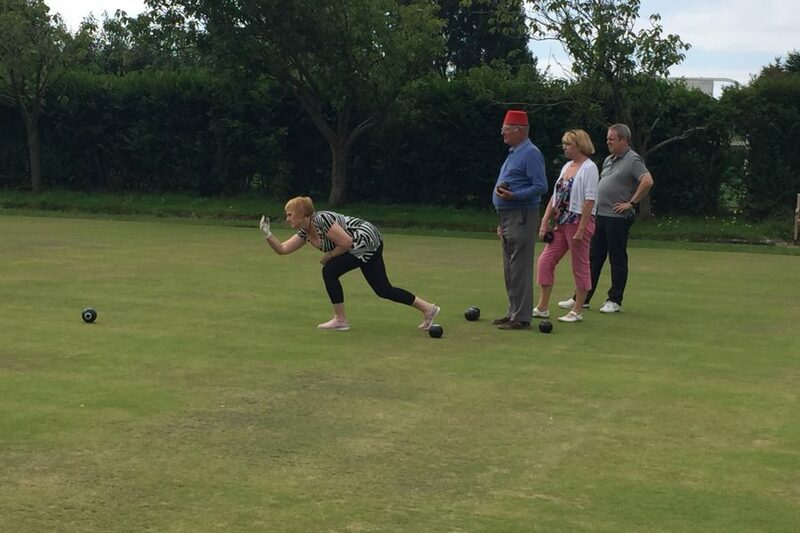 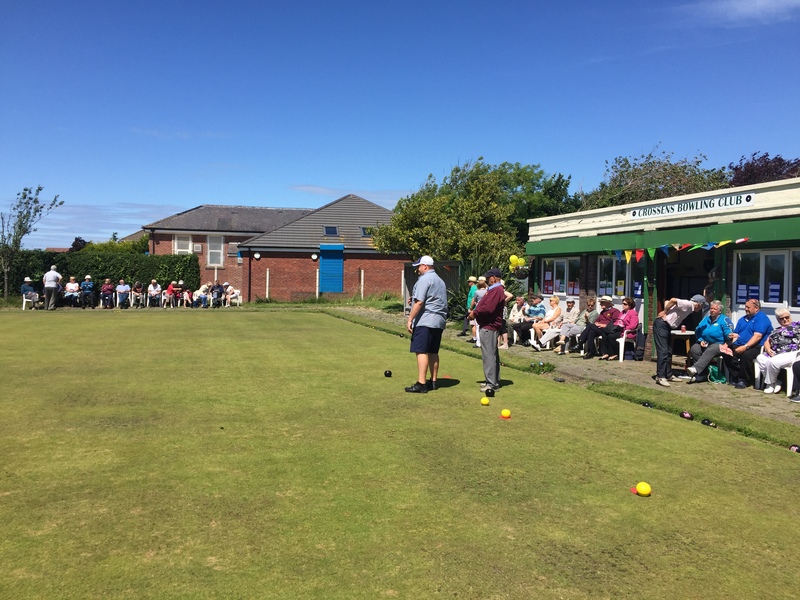 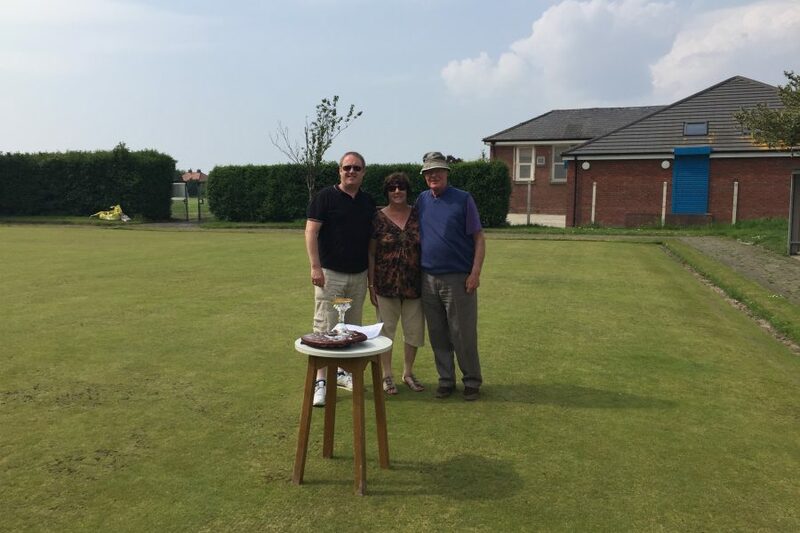 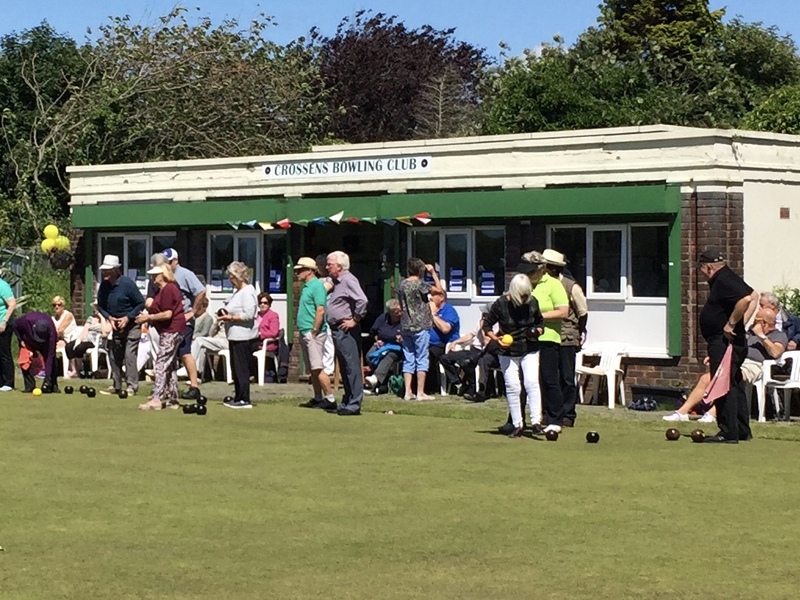 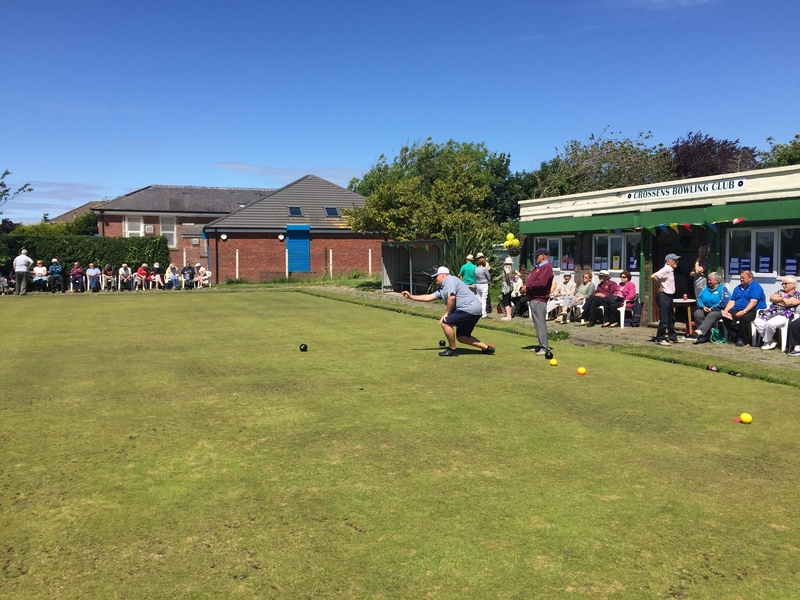 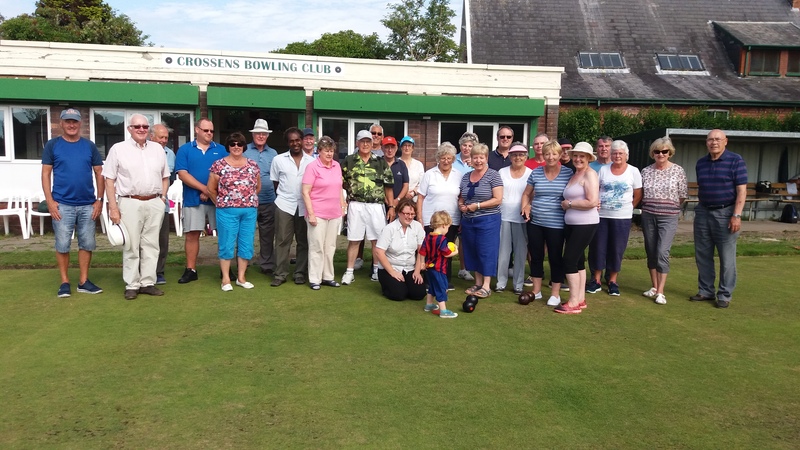 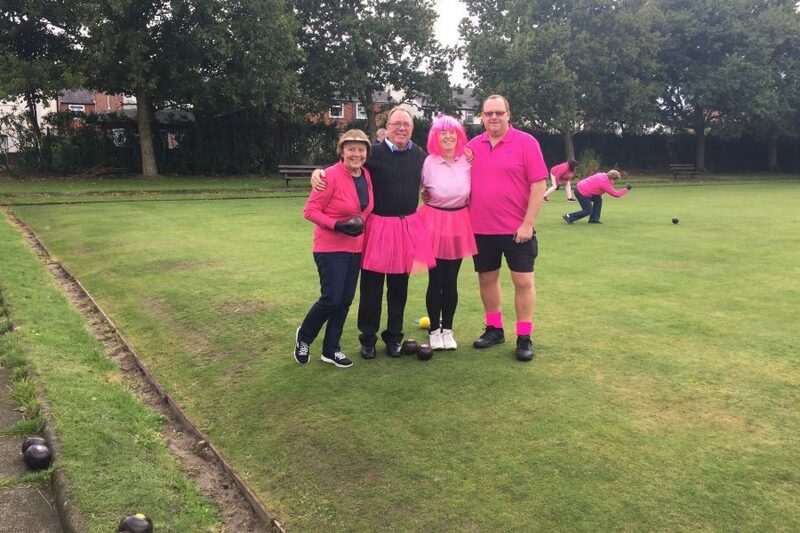 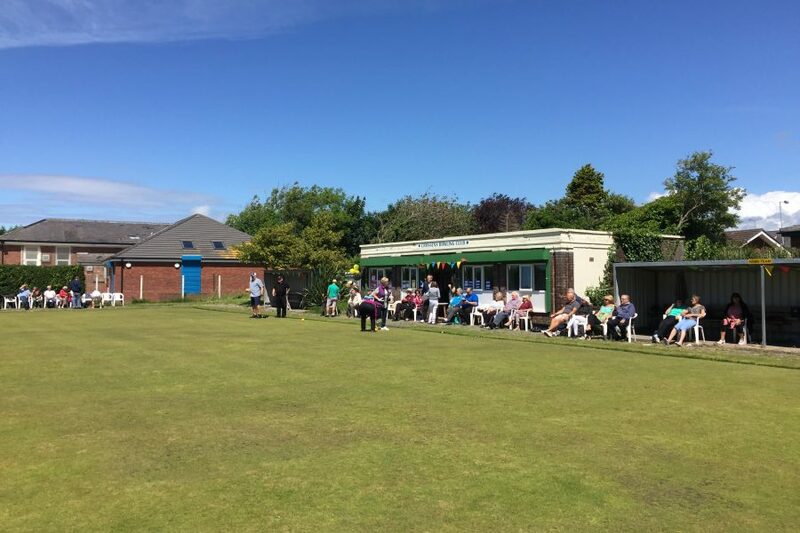 Our bowling club extends a very warm welcome to existing and prospective members. 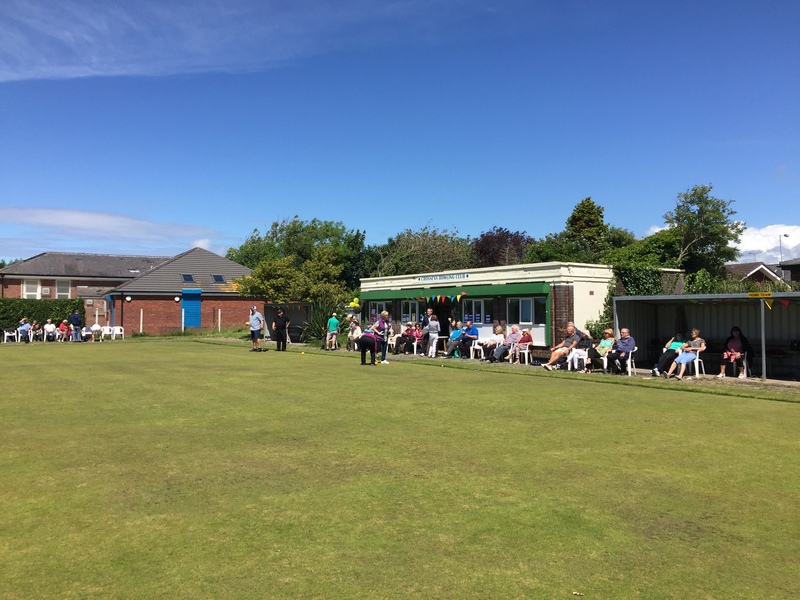 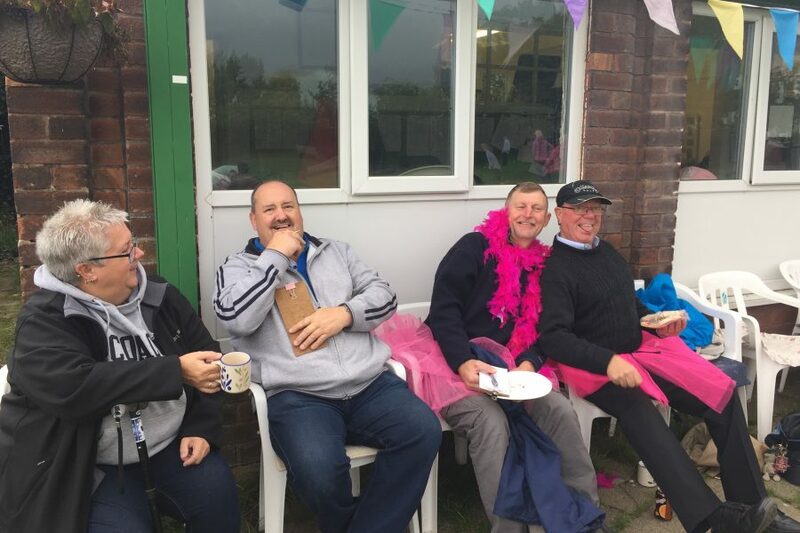 Find out all about us and the exciting activities planned for the Summer of 2019. 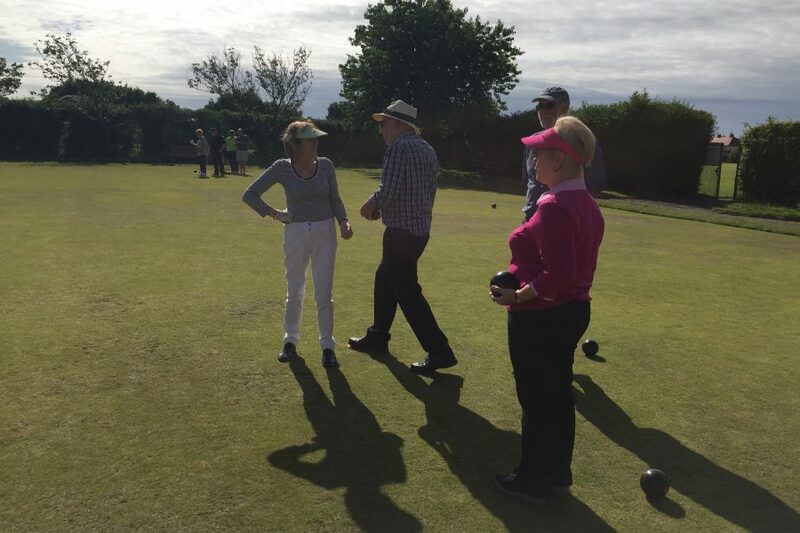 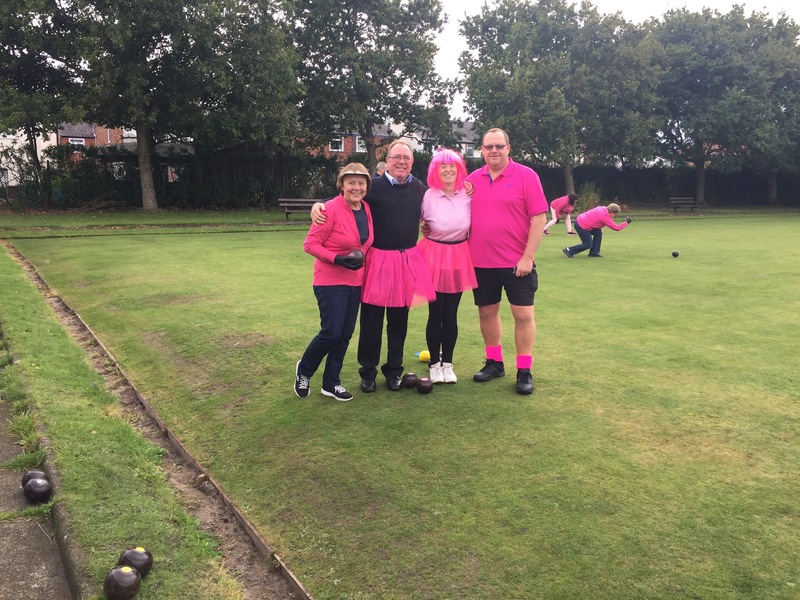 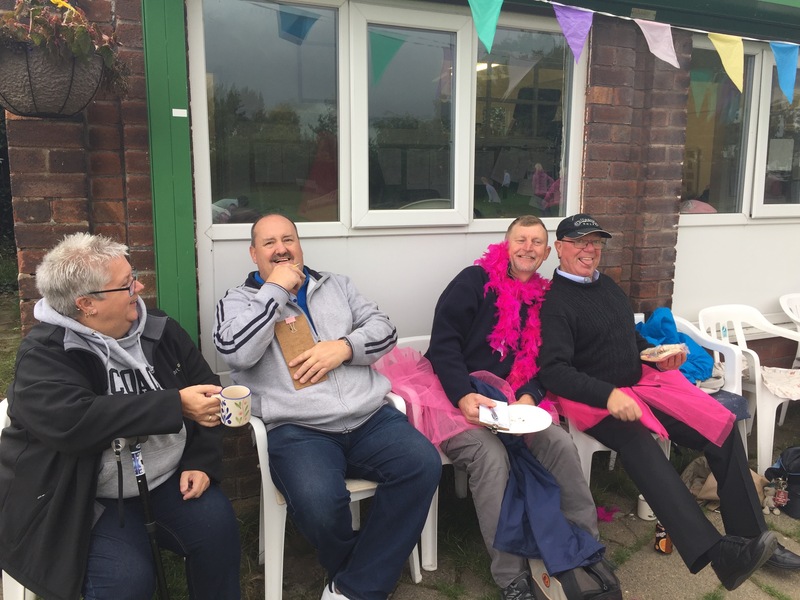 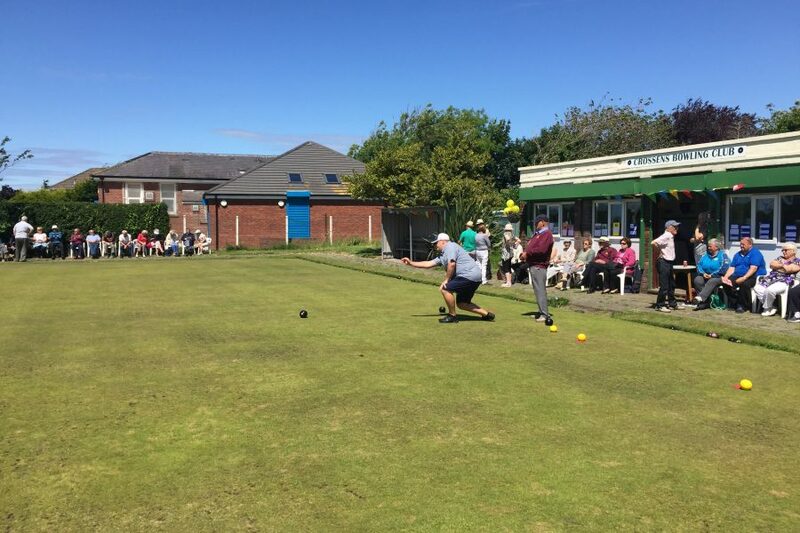 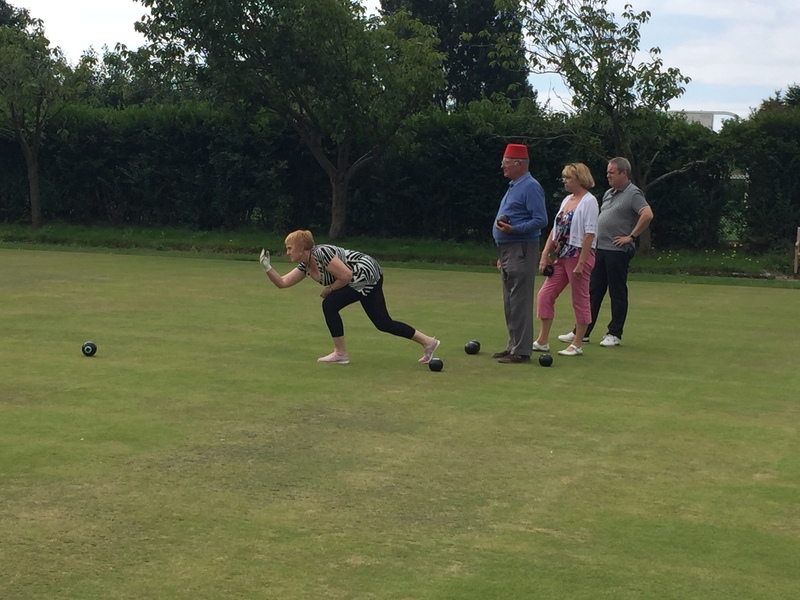 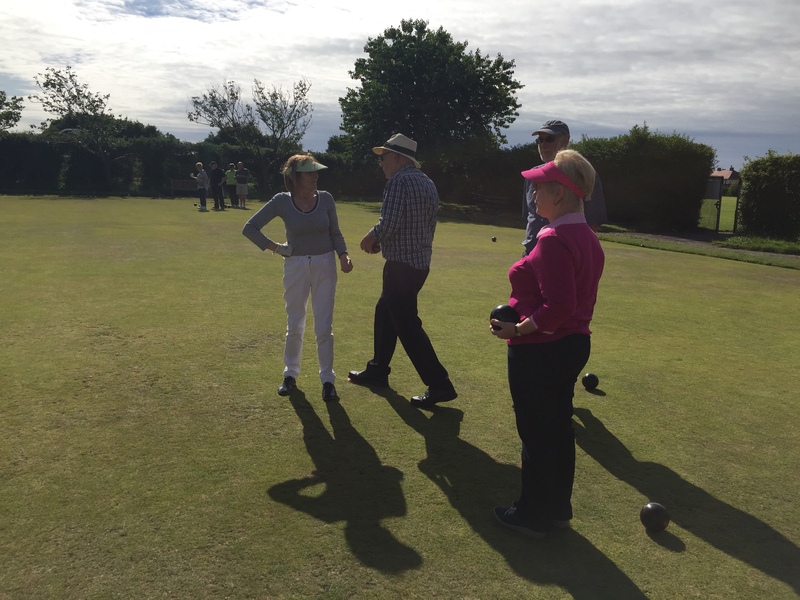 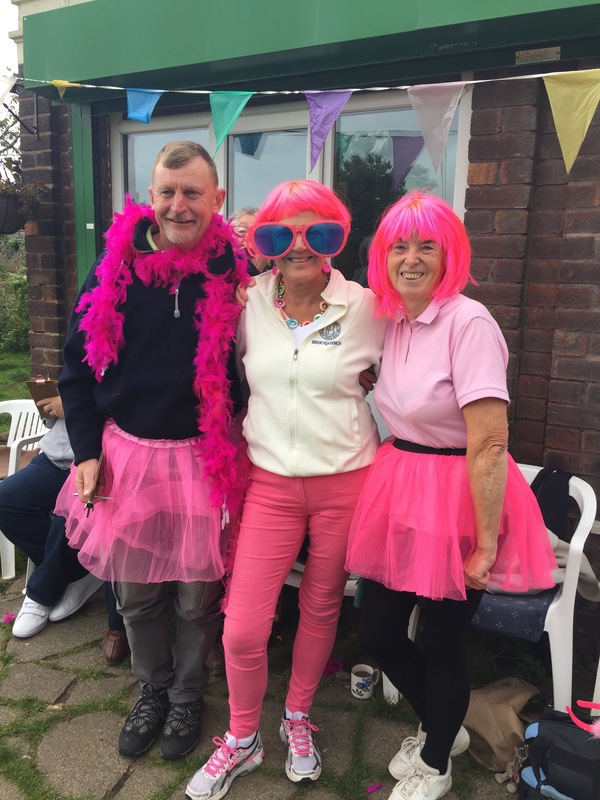 Whether you are a new bowler, enjoy the sport socially or are an experienced bowler we have it all. 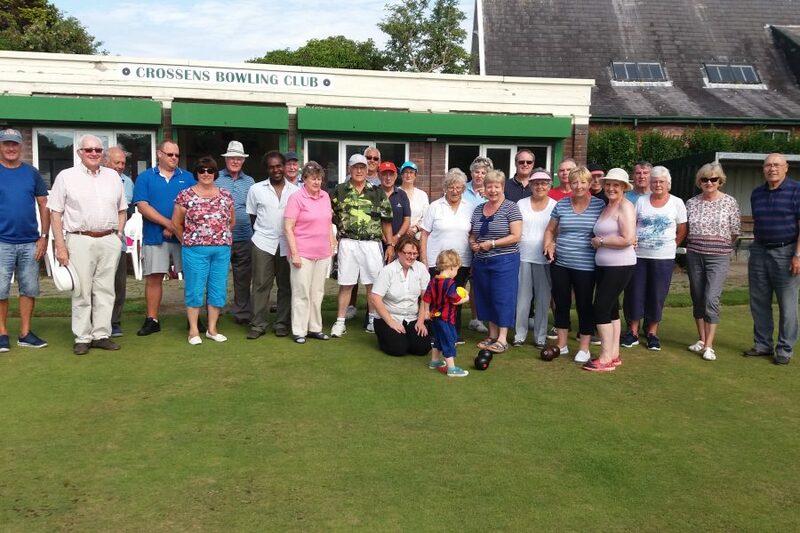 Crown Bowling for all ages, new members always welcome.